In a fascinating history the Lake George has seen name and building changes with two major refurbishments. 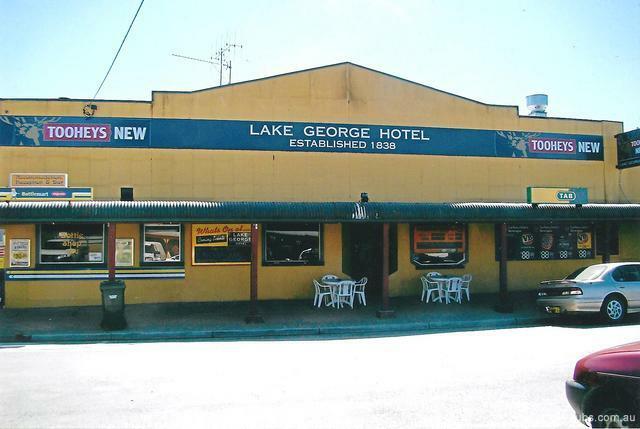 A Motel added in 1964 and a major refurbishment in 2001. The Harp now boasts Sophia's Bistro Family Restaurant specializing in homestyle Greek cuisine, steaks, pasta, seafood and the best lamb in the business. Affordable family menu. 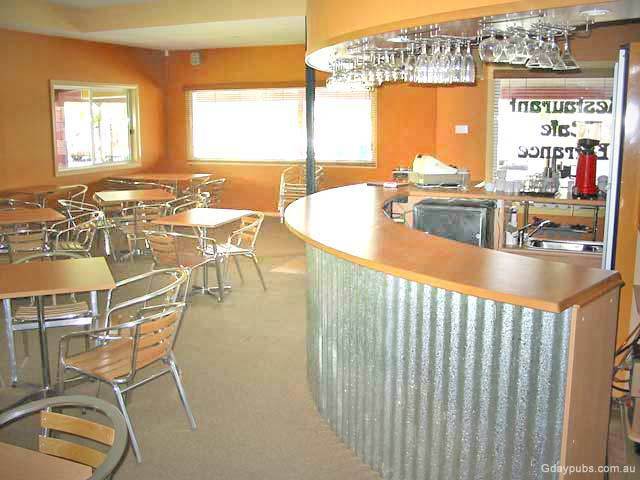 The counter meals, Cafe and hospitality attract the locals and visitors alike as does the comfortable accommodation now with a AAA 3 Star Rating,great breakfasts and good people. Beer Garden. 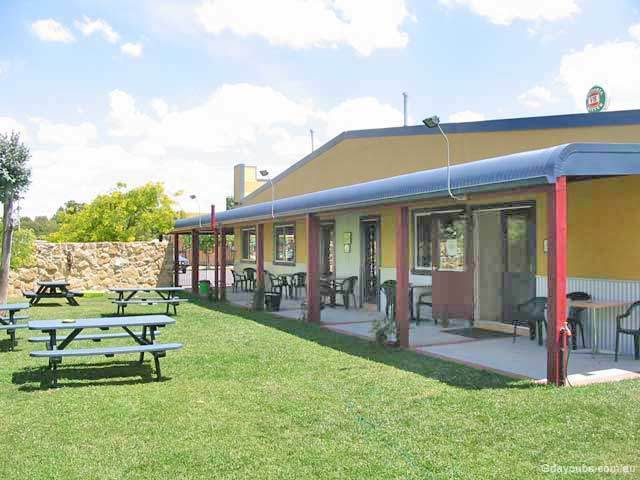 The Bungendore Harp Inn Hotel Motel offers a Beer Garden with verandah, outdoor seating and play equipment making it an ideal family venue. Visit soon. 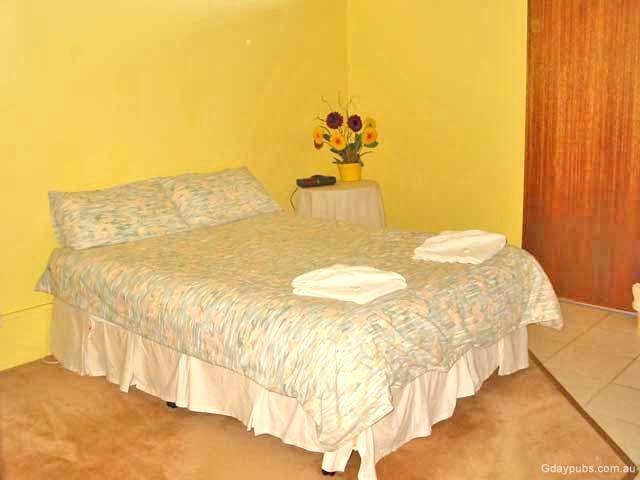 Motel Style Accommodation. Visit our website for tariff details. 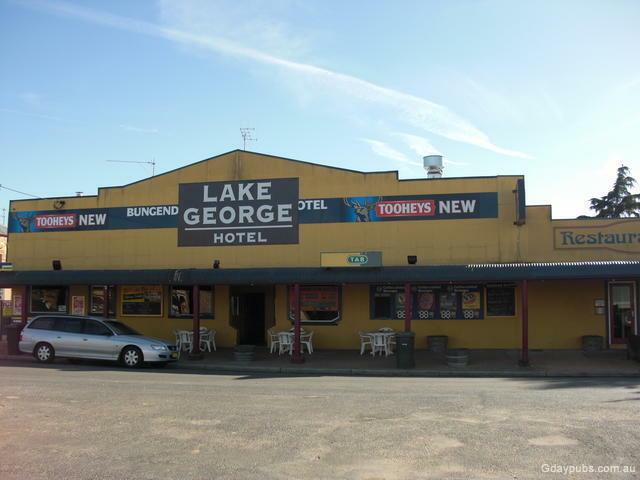 Enquire about weekly or long term rates.